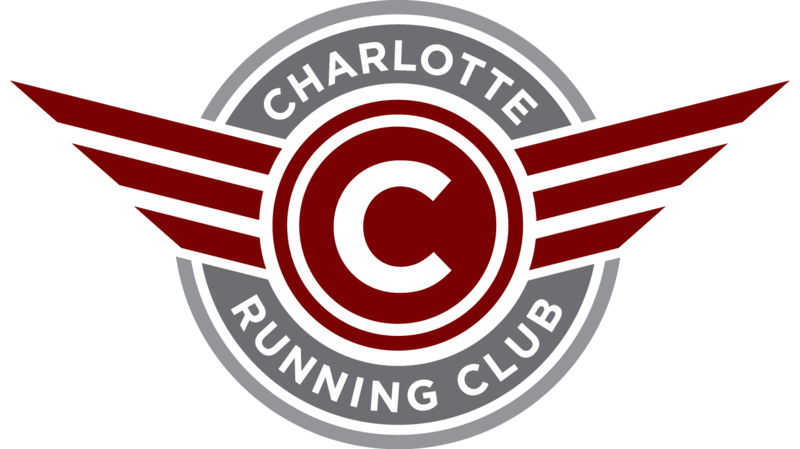 The Charlotte Running Club invites you to be a sponsor of our 2019 Winter Classic Event. We have multiple sponsorship opportunities available. If you have any questions please contact the race director. It's time again for the annual tradition! This event once again serves as the North Carolina USATF XC Championship! Sign up to run the event! 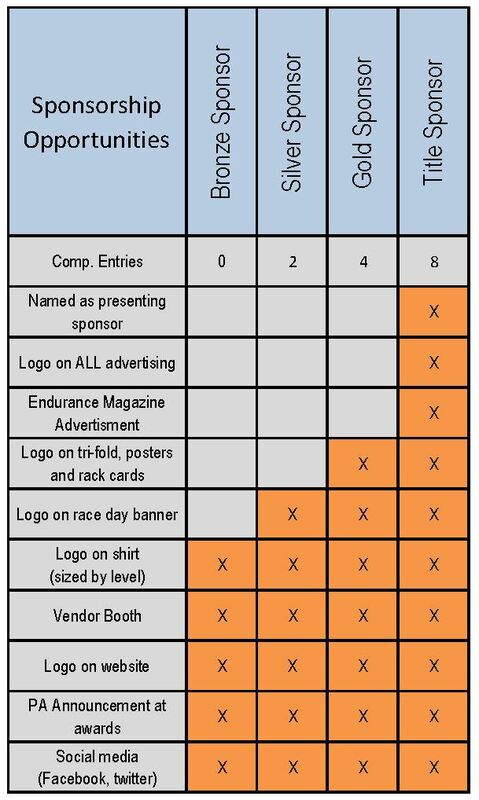 Race Sponsorship Opportunities are available. Your support will directly support the Charlotte Running Club programs and race beneficiary.